To enjoy surfing, you need the right bodyboard suitable for your weight, height and surfing experience. It can make a huge difference in your surfing experience. Each individual is built differently and has different expectations from bodyboards. It is not possible to use the same bodyboard that your friend uses and enjoy your favorite water sport. When you make the bodyboard stand on the floor, the height of the board should reach your belly button. Shorter boards will slow you down as your legs trail in the water. You should also choose a bodyboard depending on the waves on which you surf. Dow Polyethylene foam is the most popular material used in making body boards because they are heavier and provide good all-around performance. The stringer adds more strength to the bodyboard. The wider tail makes surfing faster and stable. Narrower tails, on the other hand, makes it easy to maneuver. 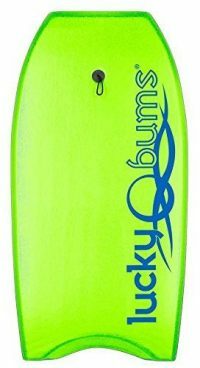 If you are looking for a bodyboard that can be used in various wave conditions, then the Lucky Bums is the ideal choice. The high-density polyethylene material combined with EPS core results in a lightweight and buoyant board suitable for surfing in different wave conditions. With 60/40 rails, the board provides more control and maneuverability. 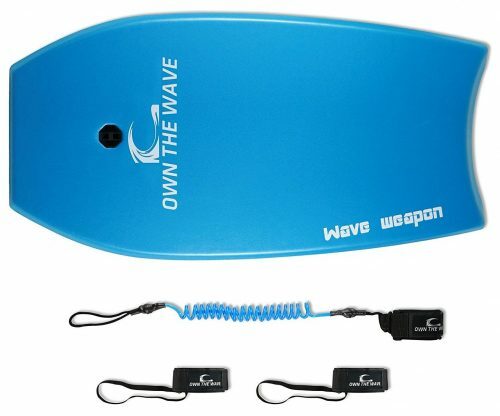 The board comes with a leash that can be attached to your wrist to keep you secure throughout surfing. The Beach Attack pack is the best choice for beginners who want to enjoy surfing without compromising safety. The size guide is useful in selecting the right height for you. The bodyboard leash is color coordinated and fin tethers help you to keep your swim fins secure. The bodyboard pack comes with a full one year guarantee to provide you with 100% satisfaction. The lightweight board increases speed and performance. The EPS core and bottom rear channels make it possible to surf without any worries. 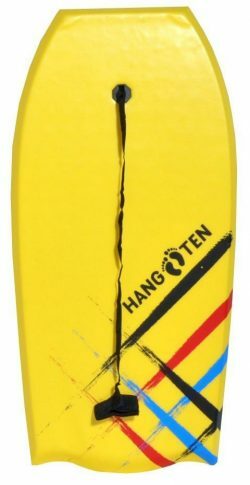 If you are a taller adult, this bodyboard will be more suitable for you. For added comfort, the bodyboard features a molded contour deck. 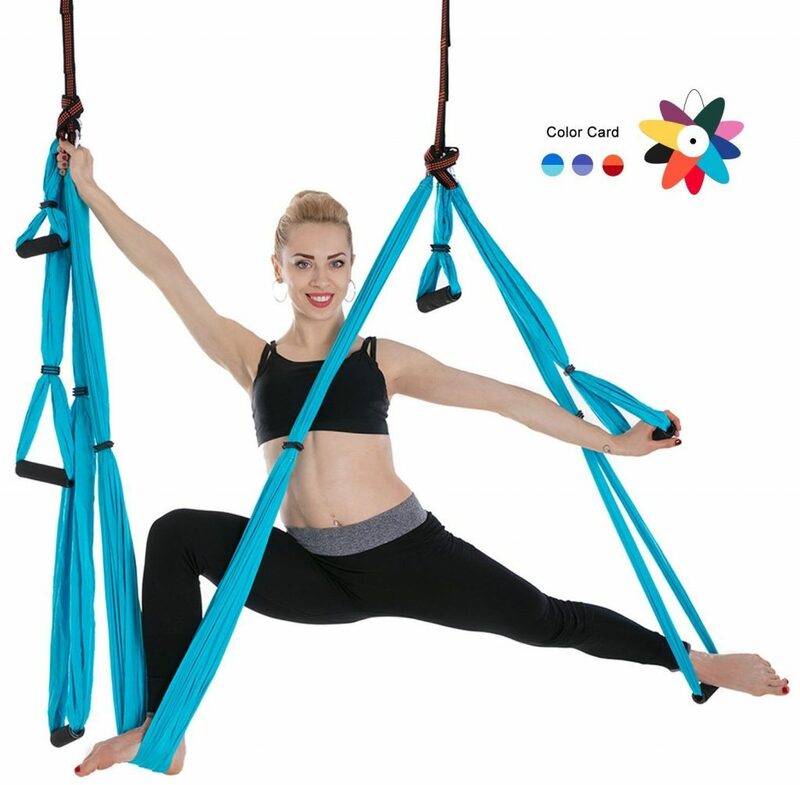 It provides the locked-in fit. The thumb bulbs enhance control of the board. The waterproof EPS core with high-density polyethylene slick bottom makes it possible for you to ride at greater speeds. The crescent tail design enhances maneuverability. The pro-style coil wrist leash keeps you secure on the board at all times. 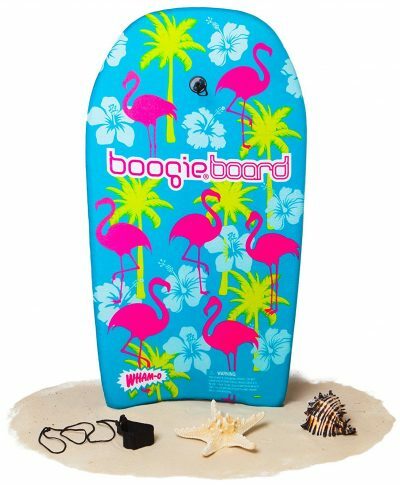 If you are looking for an inexpensive bodyboard that can be used extensively during your vacation, then the boogieboard bodyboard is the right choice. With fun graphics, it makes your surfing a lot more enjoyable. There is no need to compromise on style with this bodyboard. The Phuzion core combined with crescent tail design provides more control. Weighing just 13 ounces, this bodyboard provides good buoyancy. It comes with a detachable nylon leash to keep you secured to your board during any wipeout. It can also be used as floats in pools and you can do some tricks in waterparks as well. 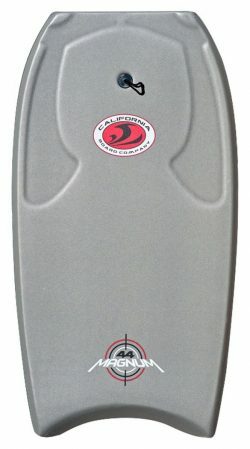 The 42” bodyboard is comparatively longer and it is suitable for surfers with some experience in bodyboarding. The EPS core, IXPE deck, and heat lamination technology provide rigidity, durability, and support while surfing big waves. The high-density polyethylene bottom along with crescent tail provides excellent buoyancy. The 60/40 rails allow you to practice your surfing skills all day long. The leash secures you to your board for fun in the sun. If you want a bodyboard that can be shared by the whole family, there is nothing wrong with investing in a good solid bodyboard. The Wave Rebel is ideal for use by teens, adults and everyone in the family. 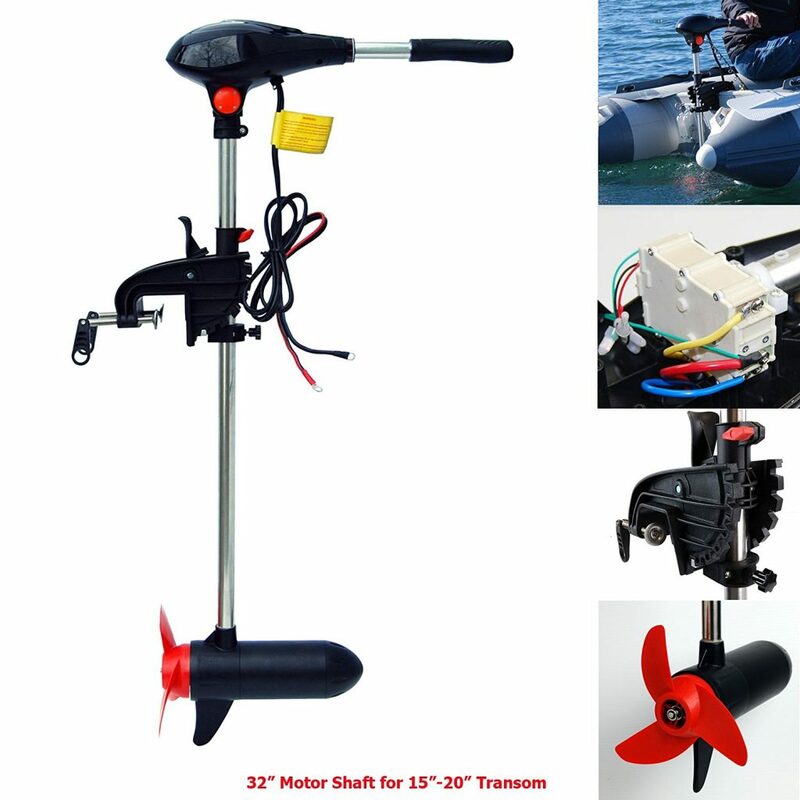 It is designed for beginners who have just started enjoying riding the waves. The EPS core, XEPE deck along with the crescent tail provides more control without compromising on speed. The double swivel straight urethane leash along with brass swivels keeps your board secured during any wipeout. Anyone who is 5’4” to 6’ tall can ride this bodyboard easily. The 42.5” bodyboard is a full sized board suitable for people with some surfing experience. It can also be used by beginners who have started enjoying wave riding and wish to pursue the sport. The IXL top skin and rails add stability to the bodyboard. 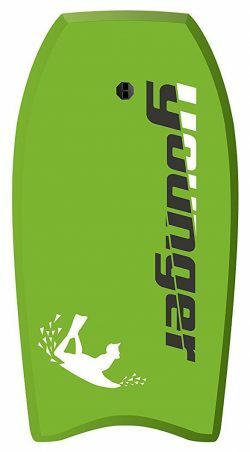 The HDPE bottom skin along with contoured deck provides support during wave riding. The crescent tail design helps you to maneuver the board more easily. It comes with grip locks for superior hand grip the unique tube rail design provides more control compared to other boards. If you have children who enjoy surfing, then Empire Makai bodyboard is the right choice. It is made of highest grade EPS core foam and comes with a leash to keep the board secured. The simple slick bottom is white in color and this board is available in bright red color. 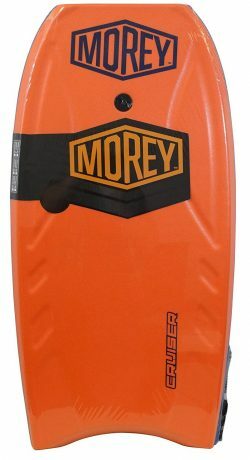 The bodyboard is 42” long and the sturdy leash can be used comfortably on any wrist. 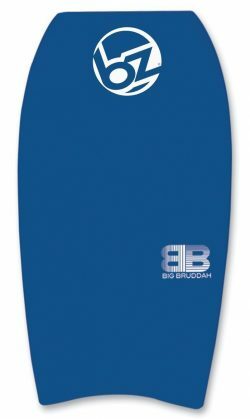 If you have a larger build, you need this bodyboard that lets you enjoy the waves without worrying about stability. It is the most advanced big guy board that you can find. 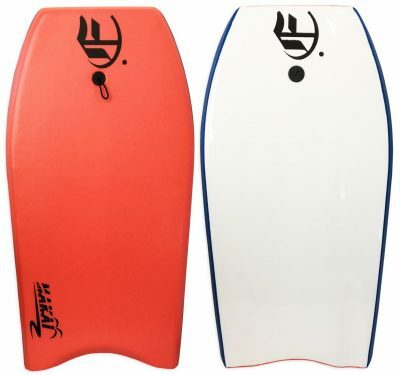 The 45” board has Variable Flex Stringers and patented design with nose grip lip. It offers excellent flexibility and makes room for a snappy return. 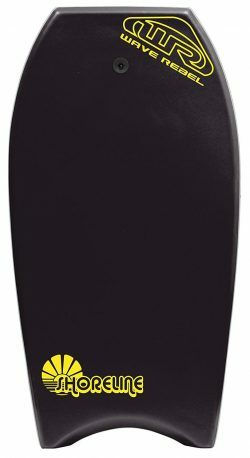 The Zero-G PP is an exclusive patented blended version of polypropylene core that makes the bodyboard stronger. It is available in bright attractive colors for all surfers. 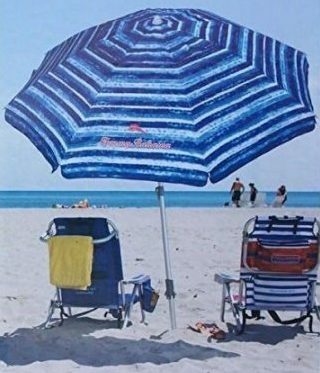 For an enjoyable beach vacation, you need this lightweight, water-resistant hard slick bottom board. The bat tail design enables high-speed surfing on big waves. The extra surface area also makes it possible to maneuver the board easily. You can enjoy the power of the board when you perform airs. XPE deck combined with EPS core provides excellent buoyancy. The adjustable wrist leash is built-in and it keeps the board closer to your body. It is suitable for riders weighing 140-170 lbs who are 62-69” tall.